As concerns persist on higher air ticket prices, DGCA on Tuesday held a meeting with representatives of airlines, an official said. 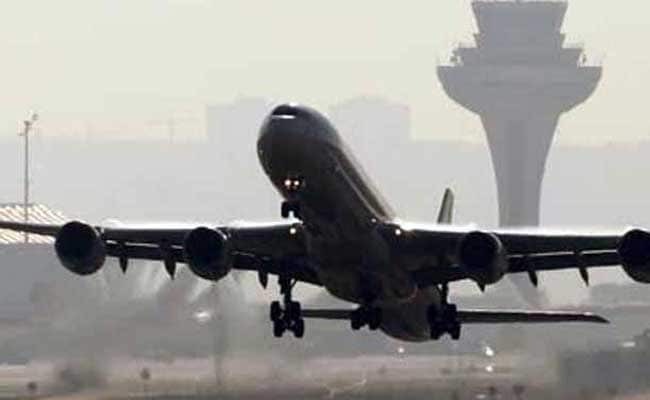 Aviation regulator DGCA will continue to monitor airfare movements on a daily basis and also engage with airline for appropriate action, a senior official said on Tuesday amid concerns over rising ticket prices. With crisis-hit Jet Airways drastically curtailing its operations, there has been an adverse impact on the number of flights being operated on various routes. As concerns persist on higher air ticket prices, the Directorate General of Civil Aviation (DGCA) on Tuesday held a meeting with representatives of airlines, the official said. Airlines were advised to continue to monitor at their level and provide information to the DGCA to keep fares low as far as possible, he noted. "Airlines representative also intimated DGCA that they have removed the few higher buckets from sale and offering tickets to passengers in lower fare buckets. DGCA will continue to monitor fare movement on daily basis and engage with airline for appropriate action," the official added. According to him, the regulator monitors domestic airfares on a daily basis, particularly on high density routes and routes where alternate mode of transport is not available or is difficult. Based on the monitoring process, the DGCA engages with airlines when the spurt in airfares is observed in any sector for appropriate action, he added. Besides asking Civil Aviation Secretary Pradeep Singh Kharola to take necessary steps to protect passenger rights and safety, Mr Prabhu also called for working with all stakeholders for their well being.